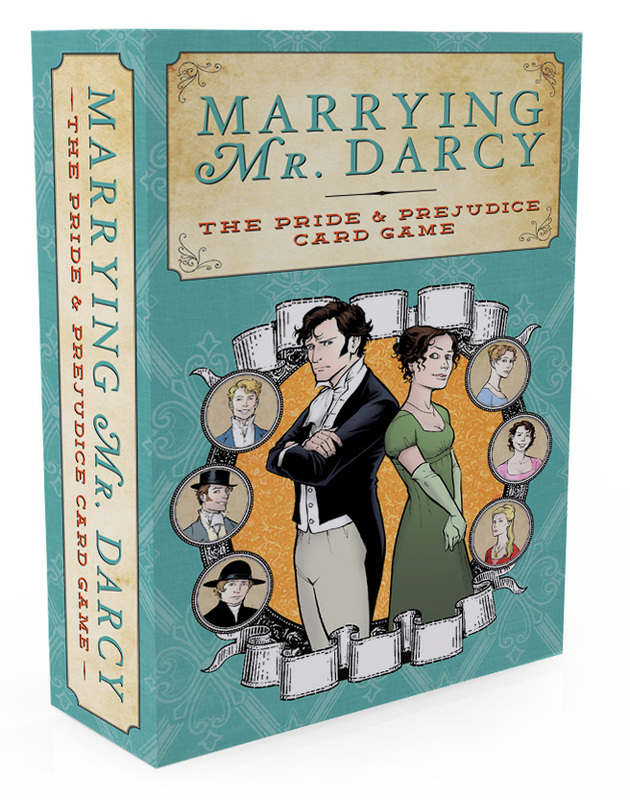 My name is Jane Bennet, and I did not marry Mr. Darcy. In fact, my dear younger sister Elizabeth immediately accepted Mr. Darcy's first proposal. But she was soon thereafter caught in an unchaperoned situation with the devious--I mean, dear--Mr. Wickham, whom she then married, because of course we all know how feisty Elizabeth is, and Mr. Darcy really oughtn't have insulted her with such an improper and insulting proposal in the first place. Of course, after she took to calling Charlotte her sister instead of me (even stealing Charlotte's bonnet! ), I find myself wishing her a very long marriage with her new husband. Meanwhile, dear Charlotte settled down with Mr. Collins, for although she did not at first love him, they both soon discovered their mutual delight in closets, and have decorated their home with the most marvelous and fascinating closets that a person interested in closets could imagine (I do not judge; a woman must find common ground with her husband where she can). Georgiana, that prideful sister of Mr. Darcy's, who become quite our rival after Elizabeth broke the engagement with Mr. Darcy to elope with Mr. Wickham, ended up as an old maid, and I surely wouldn't claim that she deserved such a thing, for it would be in poor manners to do so. Besides, from what I hear, her aunt and uncle have taken her under their wing, and her substantial dowry is more than enough to keep her cared for.